Kansas indulges some of its outdoorsmen by providing a special extended upland bird hunting season through the licensing and approval of Controlled Shooting Areas (CSAs). This extended season runs September 1 - March 31, as opposed to the regular season that runs November 10 - January 31. A solid four months of extra hunting opportunities is something any dedicated hunter can appreciate. CSAs are privately owned and operated, most often associated with an outfitting or guide service. Because all CSA land is privately owned, access can only be granted through the owner or operator. Trespassing is illegal, of course, so all CSA land is posted with easy to recognize signs. 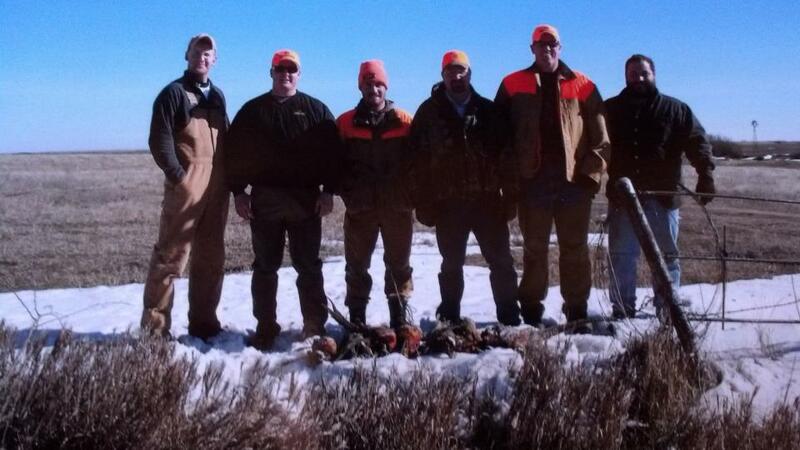 Kansas also offers a special CSA-only hunting license and does not require a hunter&apos;s education certification. Despite the initial provocation that CSAs allow outfitters or land owners special hunting privileges, all licensees are required to provide detailed data of the area and the birds that they plan to release and hunt. They also keep thorough records of the birds released, the number and type of birds harvested, and the individuals who hunt the land. Without a doubt, the Controlled Shooting Areas in Kansas offer many resident and non-resident hunters something special: an extended version of one of their favorite hunting seasons. To take advantage of this special season, or for more information and a list of licensed CSA owner/operators, visit the KDWPT website or www.HuntKansas.org. Photographs are courtesy of Brandon Wilmoth, Cory Seidl and Elizabeth Peterson.